HB Company, Inc instructs Wildland Fire Courses through Rogue Community College and Wildland Forestry Inc. If you need a class for yourself, company or agency, contact us for class schedules. 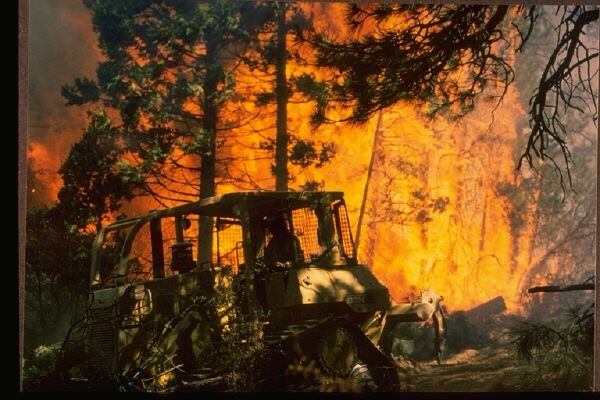 Courses meet or exceed the national standards of forest fire fighting. We can make arrangements to come to you. 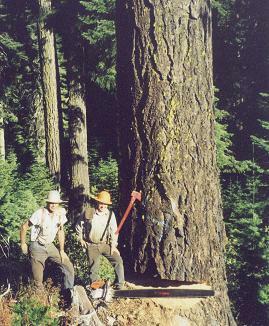 The HB Company has been logging in Southern Oregon and Northern California for more than two decades. 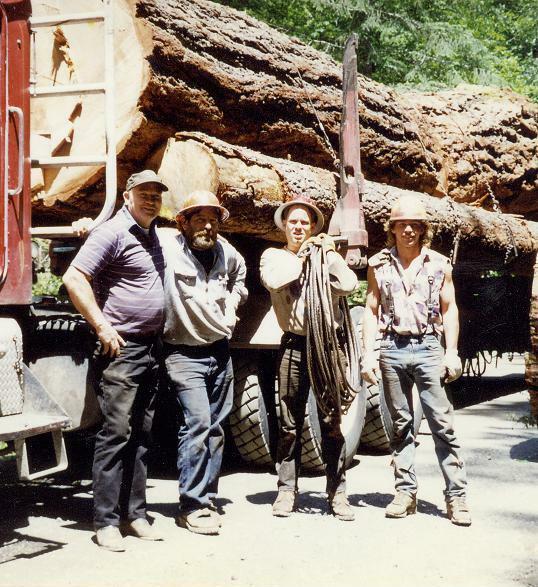 Based in Grants Pass, Oregon .... the HB Company logging division can manage and conduct most types of logging operations - we sure do it here ! 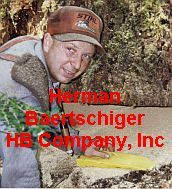 Herman has worked as a Timber feller for 30 years. For the last several years he has worked as a consultant for the US Forest Service, Oregon Department of Forestry as well as other agencies and private contractors. Herman is approved in the “C” certification program by the US Forest Service. 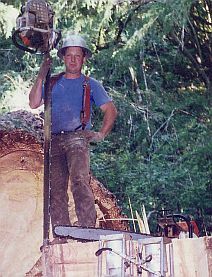 He can help provide guidance and training with agencies or private companies chain saw programs. 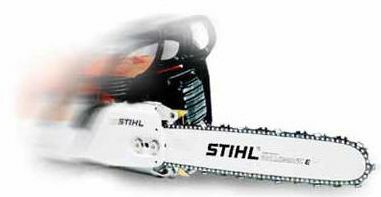 We can provide chainsaw safety classes to help meet OSHA requirements. 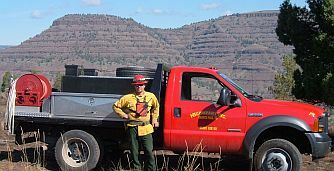 HB Company Inc. Wildland Fire Division has been providing a forest fire suppression service to government agencies for over 25 years. 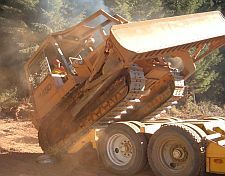 We provide wildfire crews, dozers and other heavy equipment as well as wildland engines. The company also uses its human resources, trained in wildland fire suppression, to make up a 10 person initial attack hand crew. We can provide fellers who are experienced in felling of fire weakened trees. There are no forest fires in Oregon to report at this time. Copyright © 2010 HB Company, Inc. All Rights Reserved.